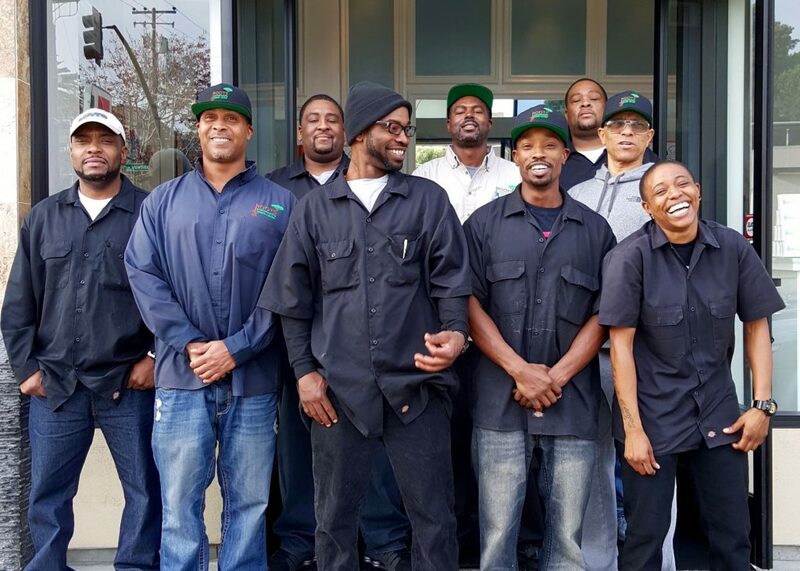 Emancipators learn workforce readiness skills while crafting beautiful small batch soaps in our workshop and retail location in Uptown Oakland. 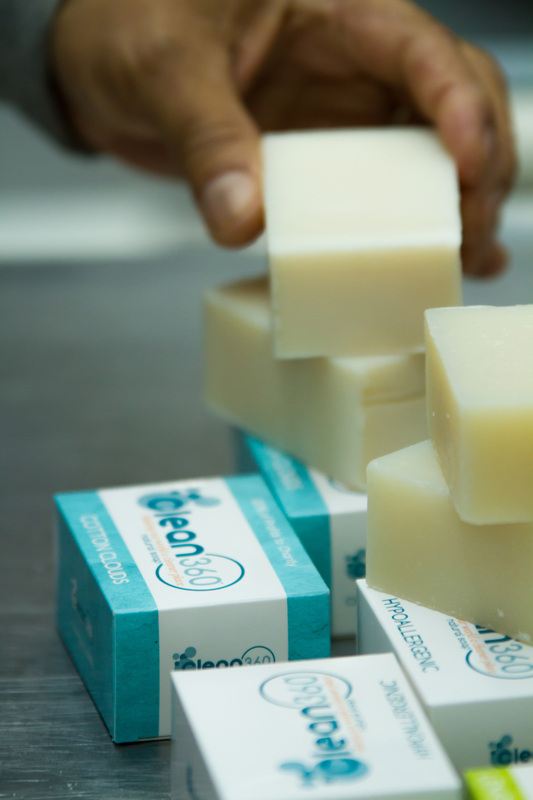 Clean360 is Roots’ soap making social enterprise that generates funds for – and serves as a training ground for – our Emancipators Initiative. Light manufacturing training and employment opportunities are provided for those who have been disconnected from the workforce. 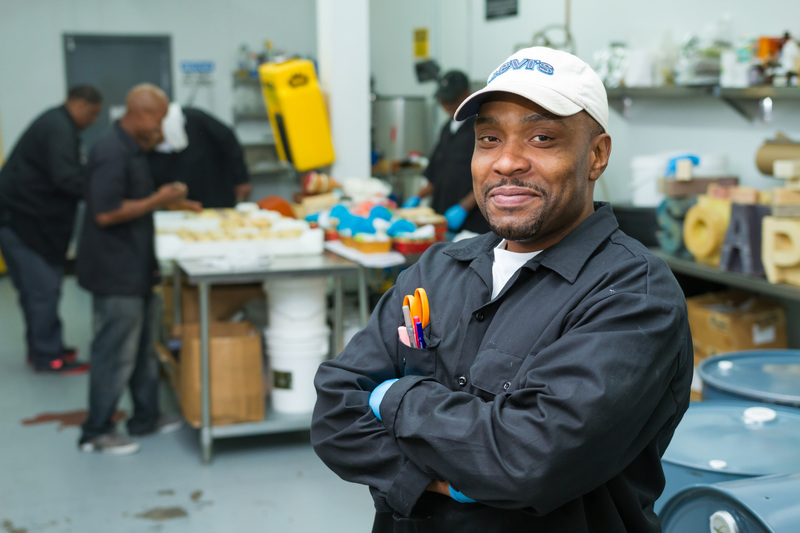 Includes didactic instruction, basic skills training, job experience and removal of barriers to employment. 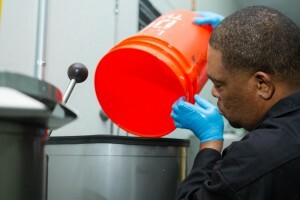 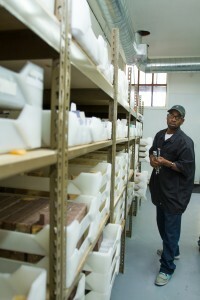 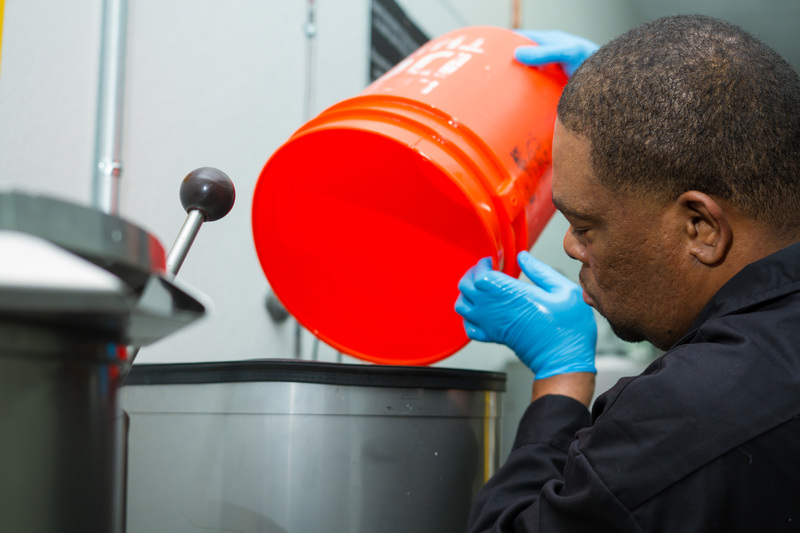 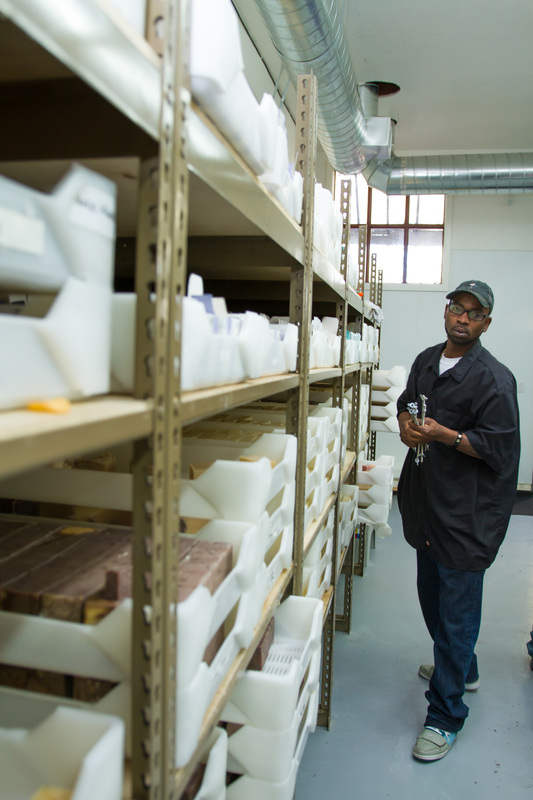 Employees earn a living wage while manufacturing natural Clean360 soaps in our model factory. 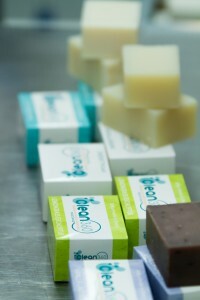 Learn more and support this work by purchasing handcrafted soap at Clean360.org!